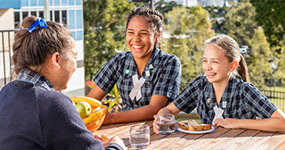 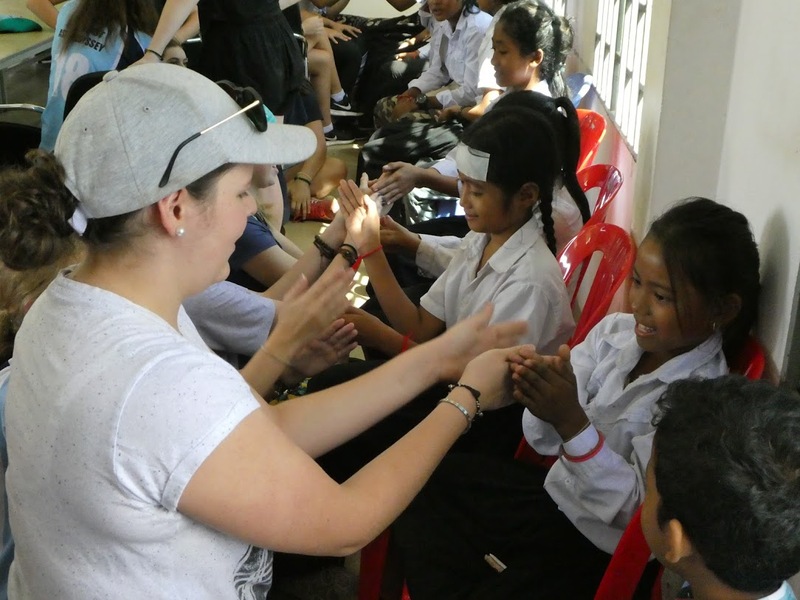 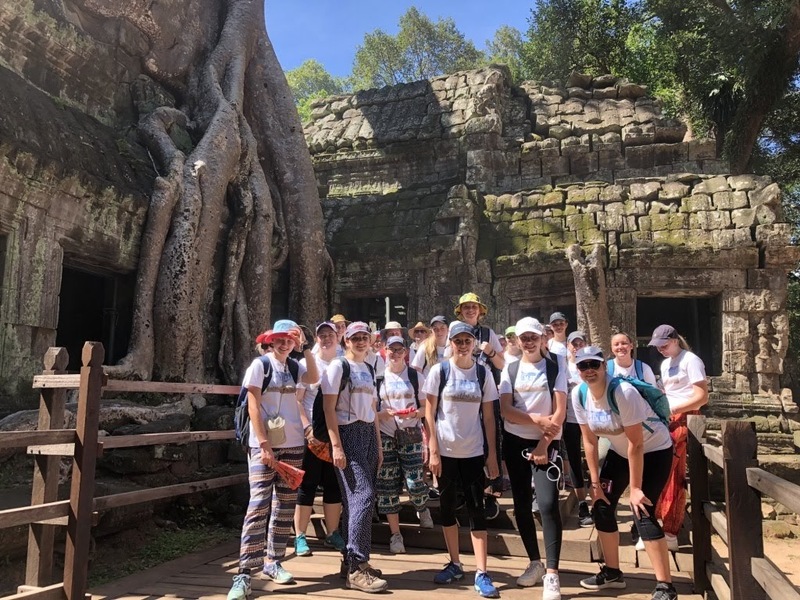 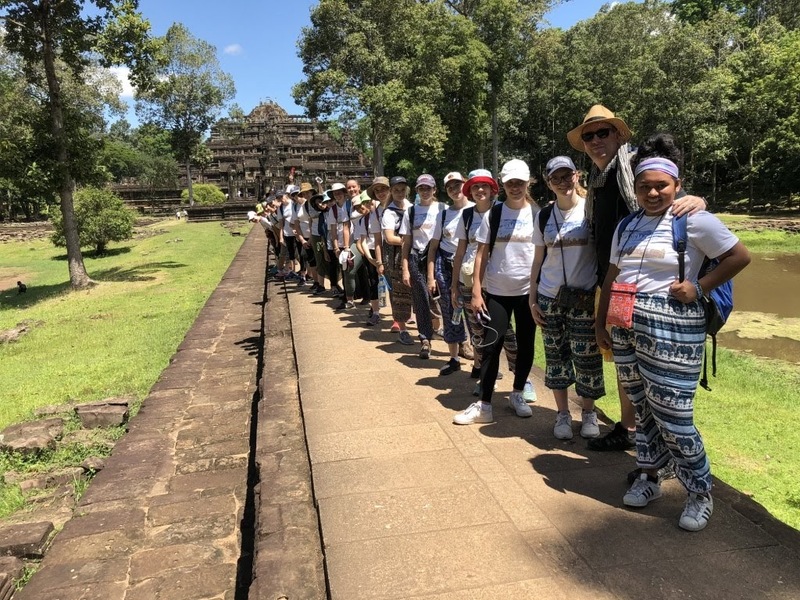 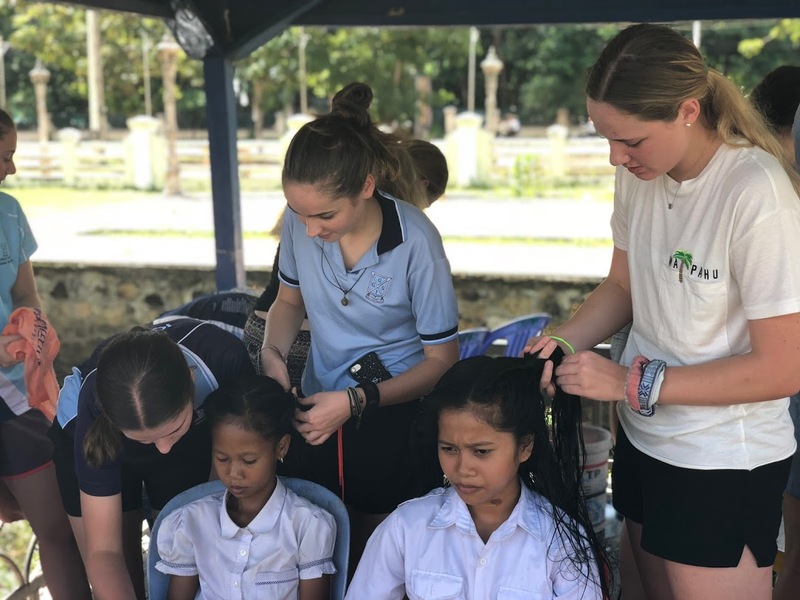 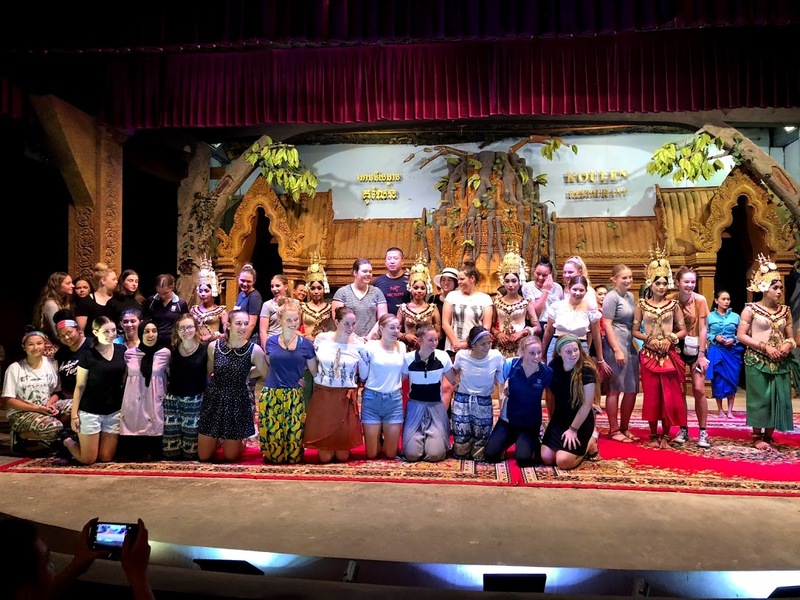 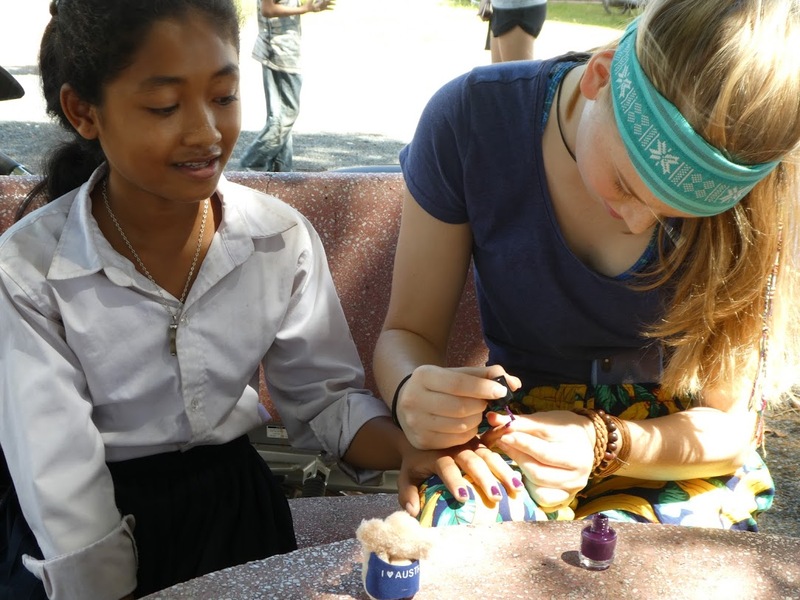 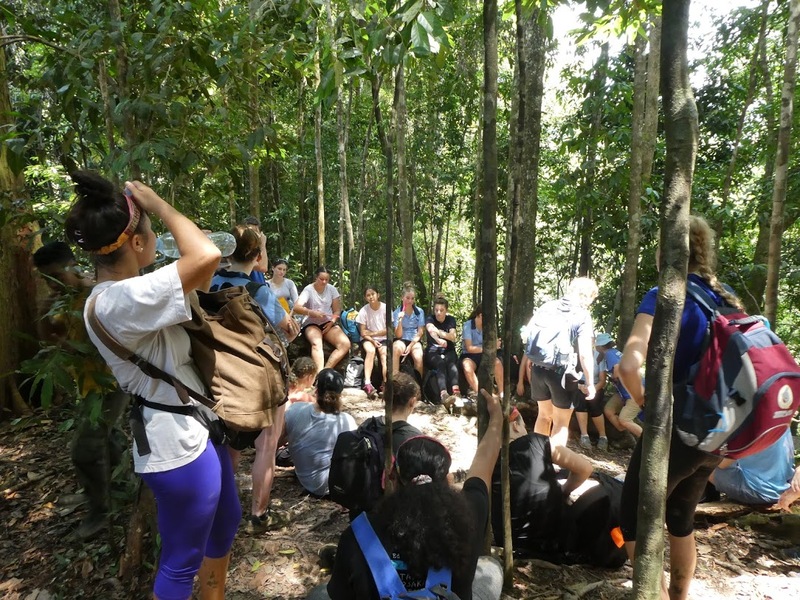 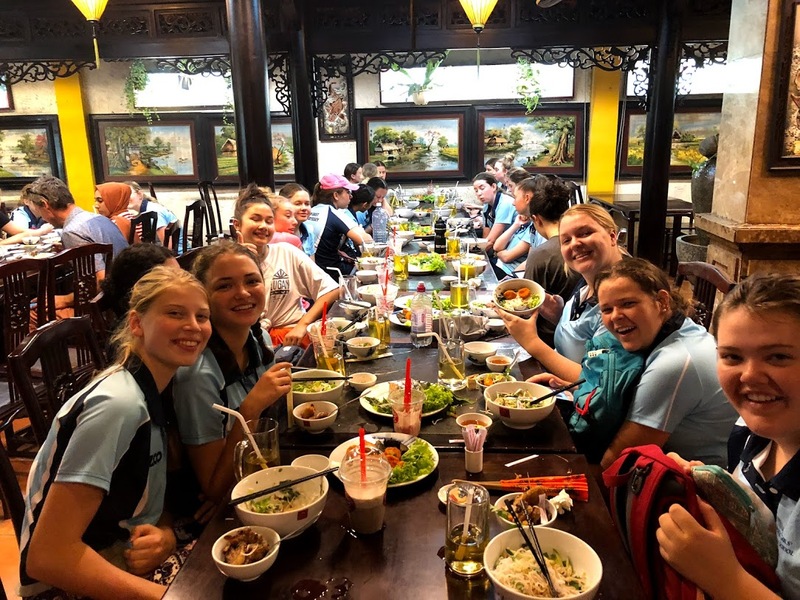 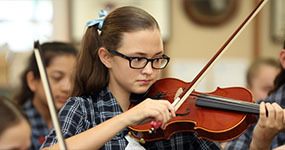 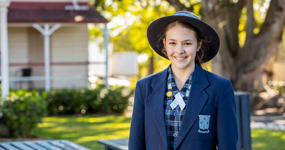 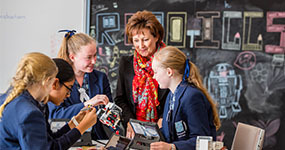 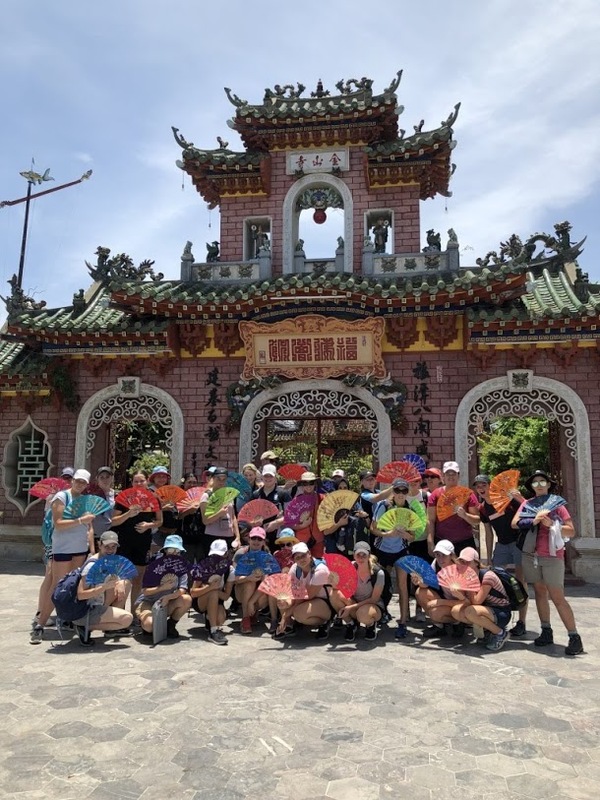 During the recent school holidays, 28 students and three teachers went on a South East Asian Odyssey, organised by our Humanities Department. 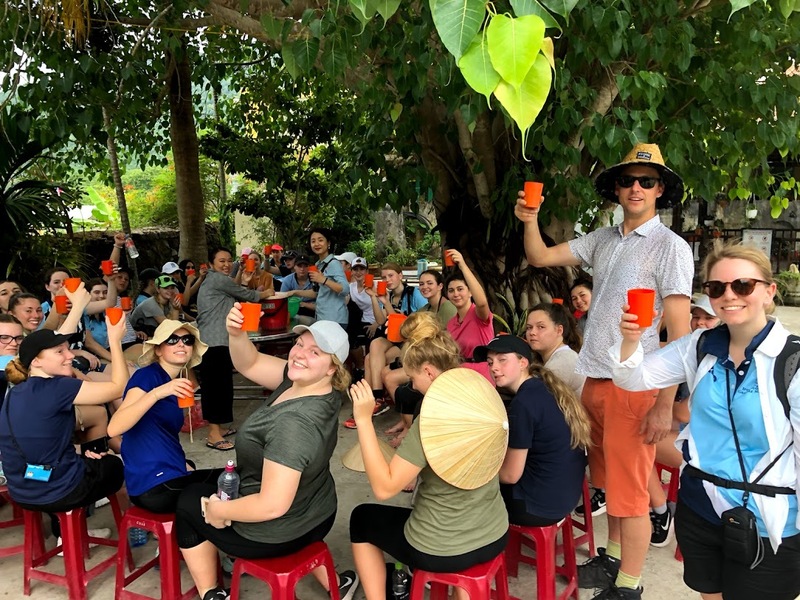 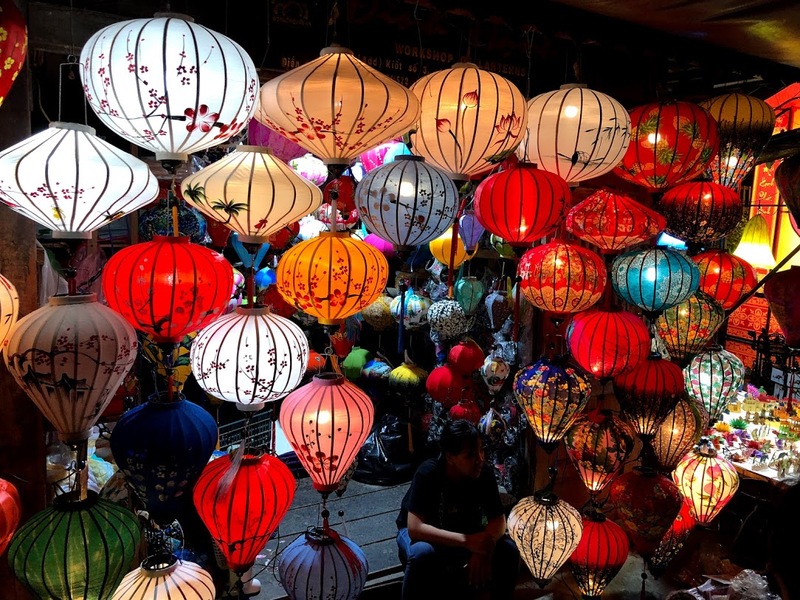 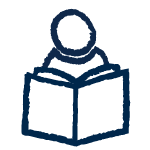 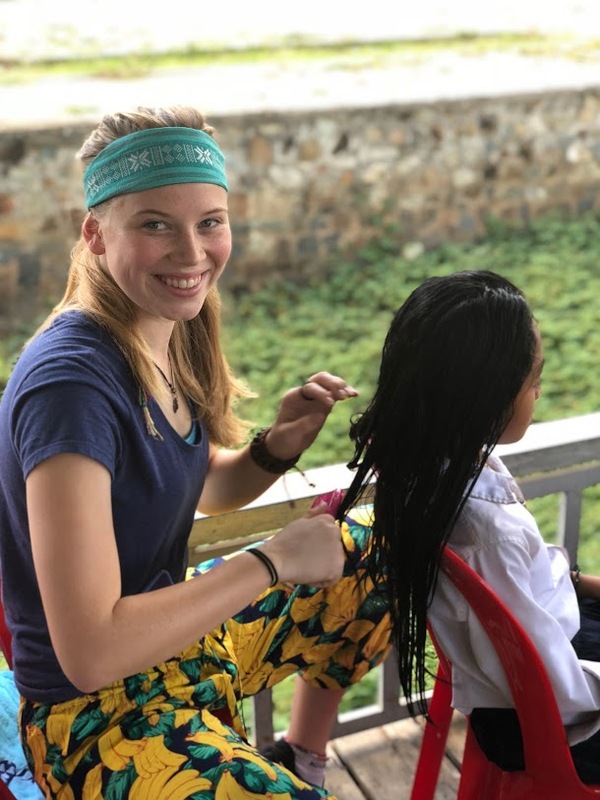 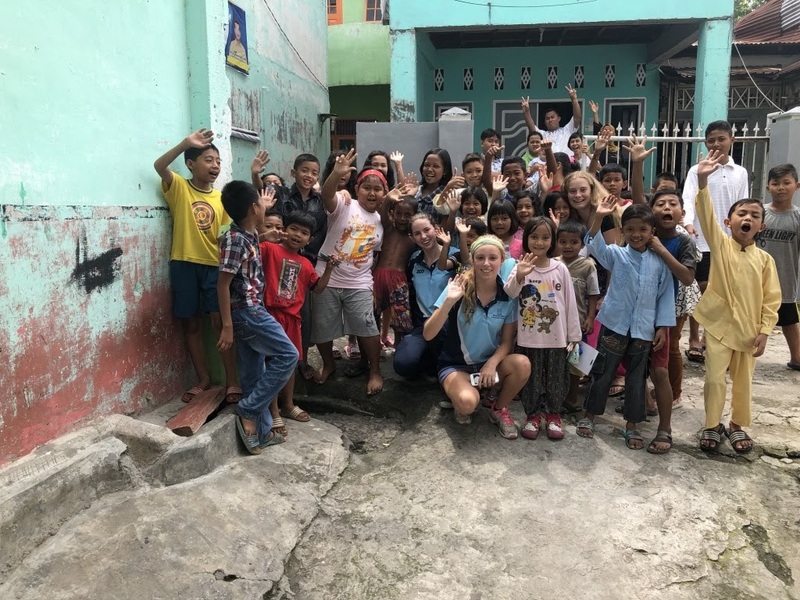 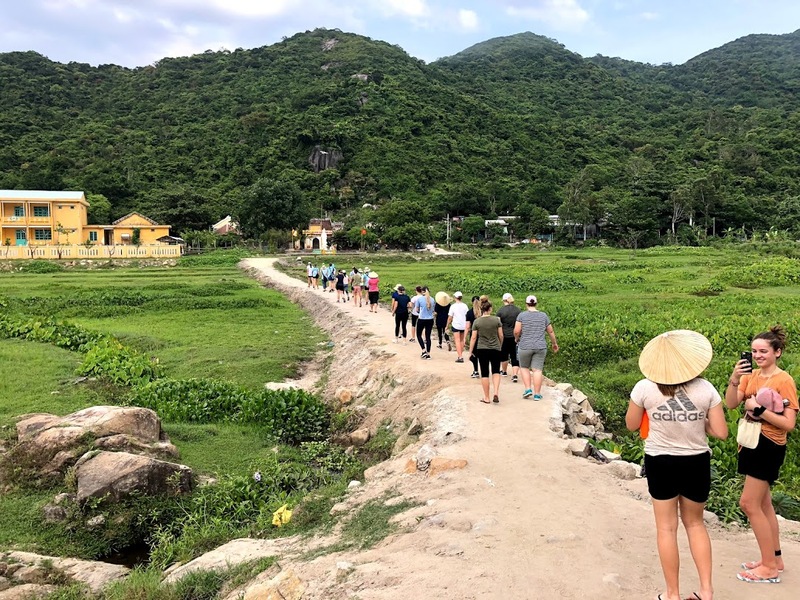 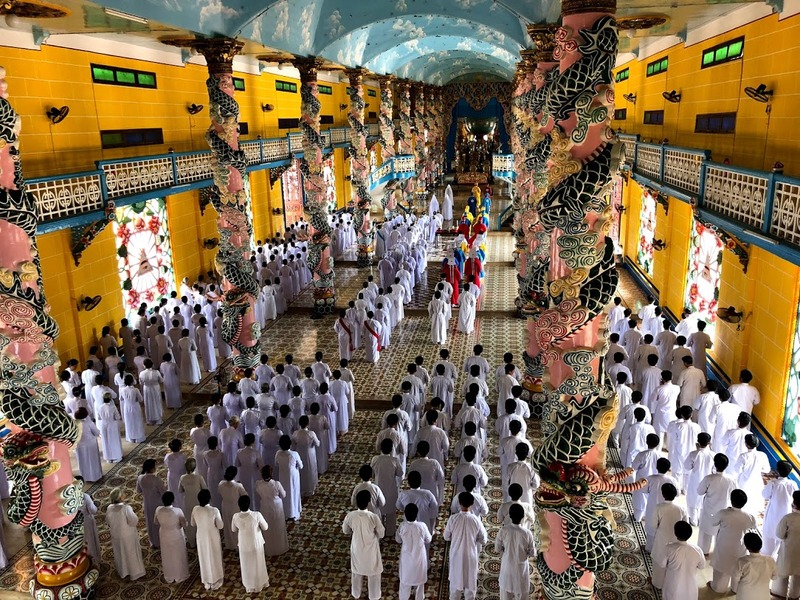 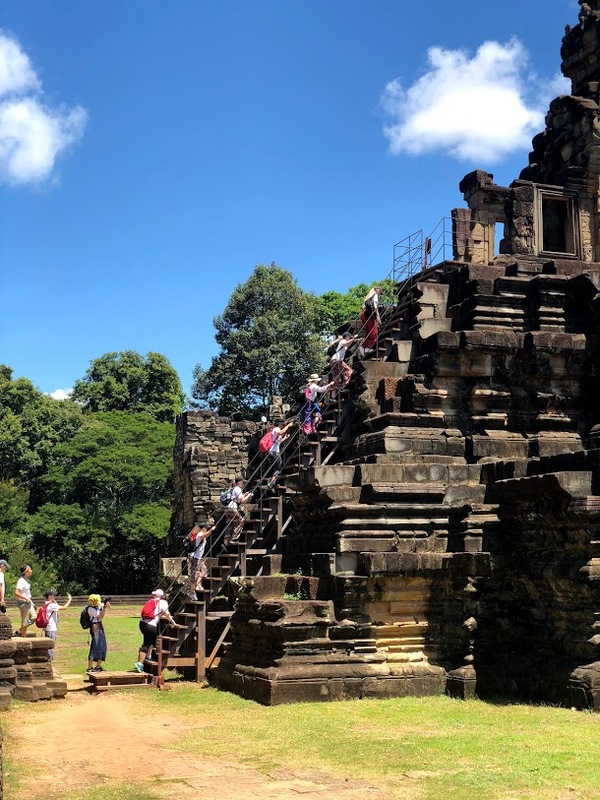 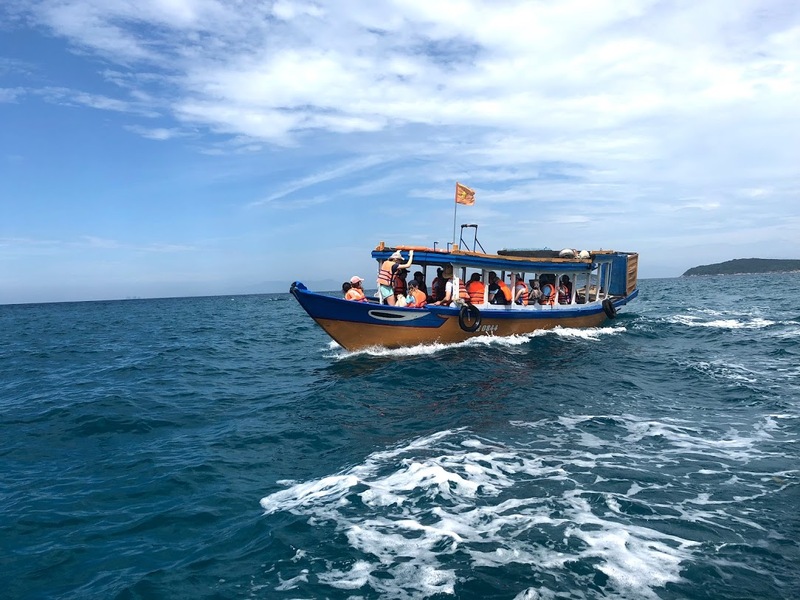 The Odyssey included 17 days of travel throughout Vietnam, Cambodia and Indonesia, giving students an immersive experience with Asian customs, food, architecture, culture, religion, and nature. 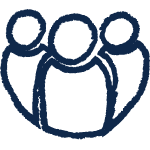 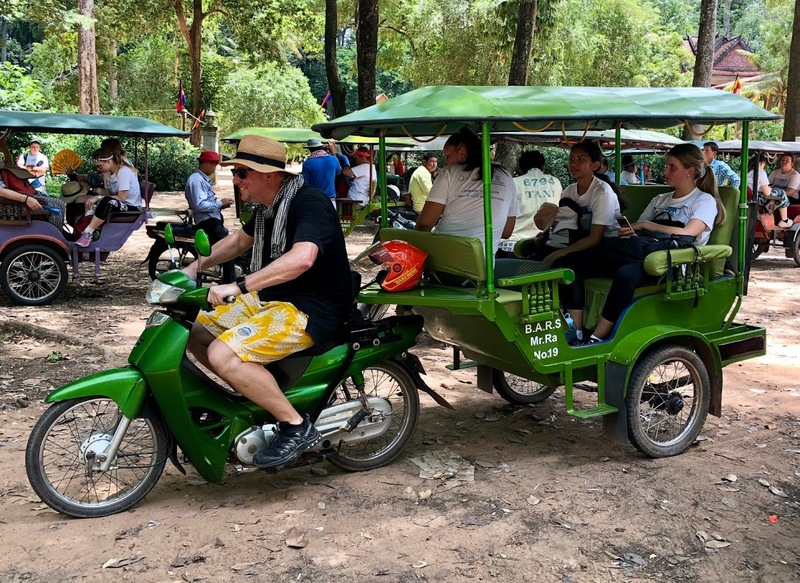 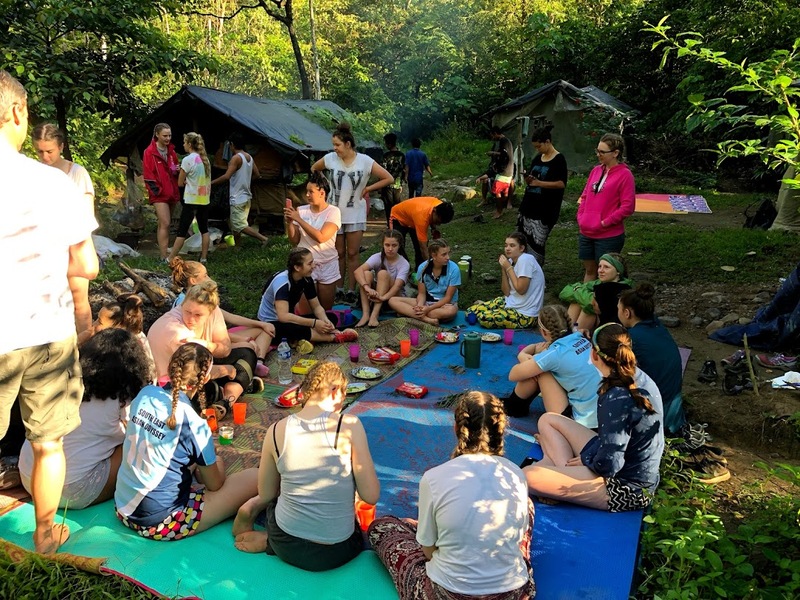 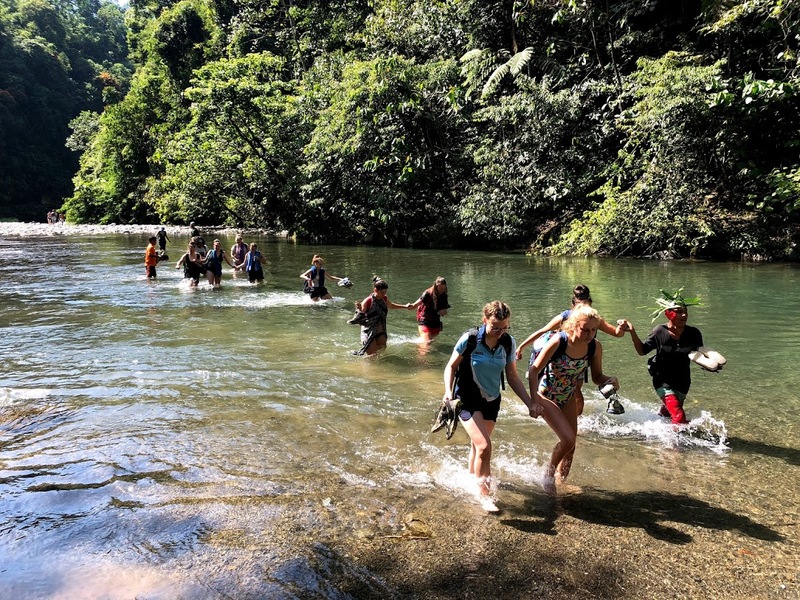 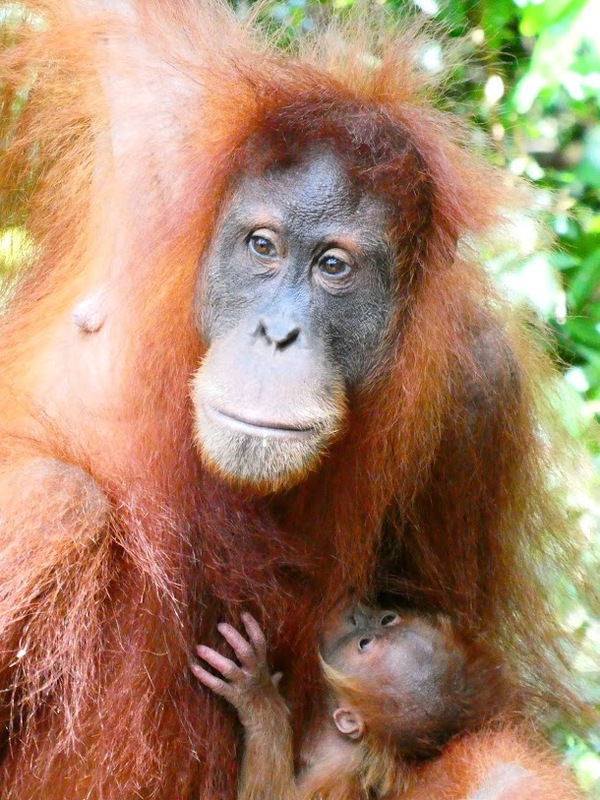 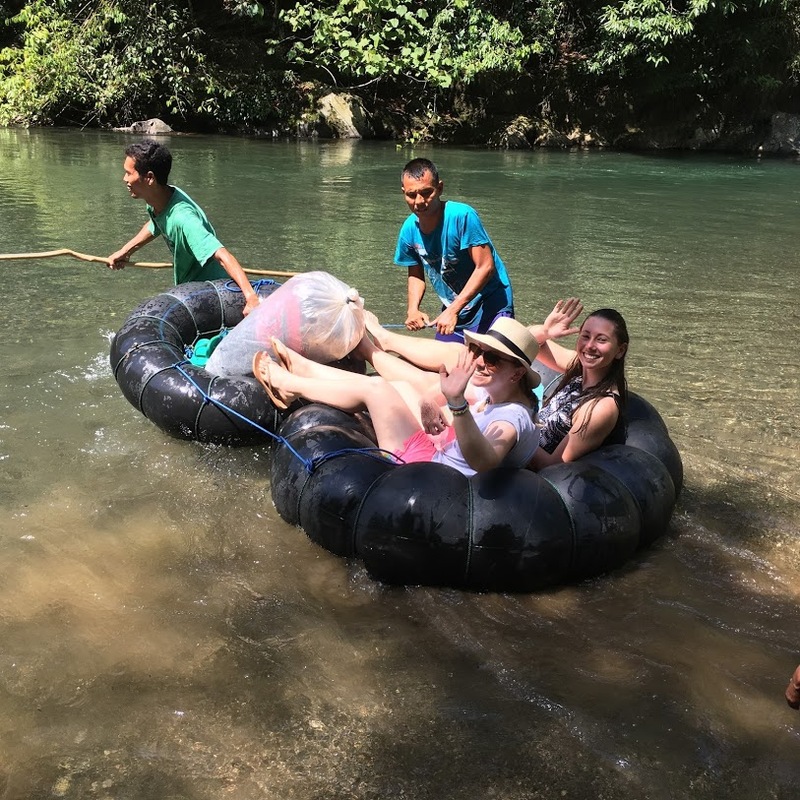 The group was taken on locally-guided tours with stand-out activities including a homestay on Cham Island, a visit to the Cambodian HIV/AIDS Education and Care project and a night spent in the jungle in Gunung Leuser National Park.